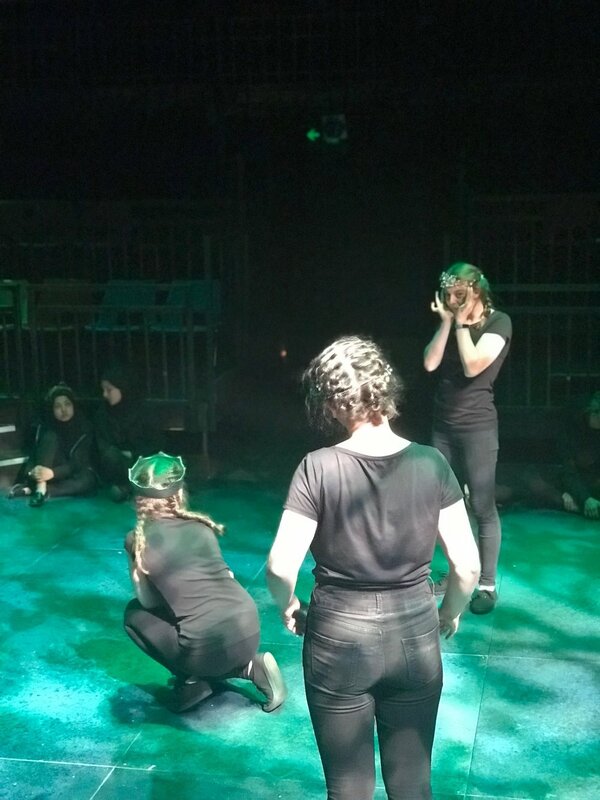 Thursday the 5th July saw 4 of our year 9 students set off for Stratford-upon-Avon to take part in Macbeth. This is what our students had to say about this amazing opportunity. We all feel privileged to have had this experience which has developed our confidence and understanding of Shakespearean language. 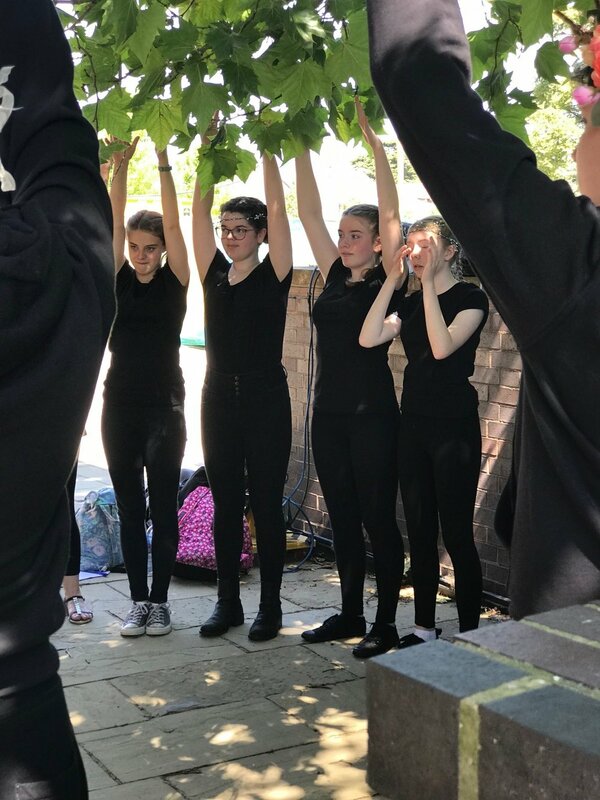 It was a brilliant opportunity to come together with like-minded people from our area to perform and form new friendships through the performing arts. We were all excited to go down to Stratford and work with professionals from the RSC. Kate, the Voice Coach, who works with professional actors, coached us through a range of fun vocal techniques. The results were staggering. It was excellent and we all believed it helped us excel in our performance and we feel that we can incorporate these skills into any future performances. Additionally, we had the opportunity to work with theatre staff from the Alhambra who helped us to develop our piece. To complement our amazing experience, the Artistic Director of the RSC, Greg Doran, was watching our performance and congratulated us on our creativity and professional discipline. 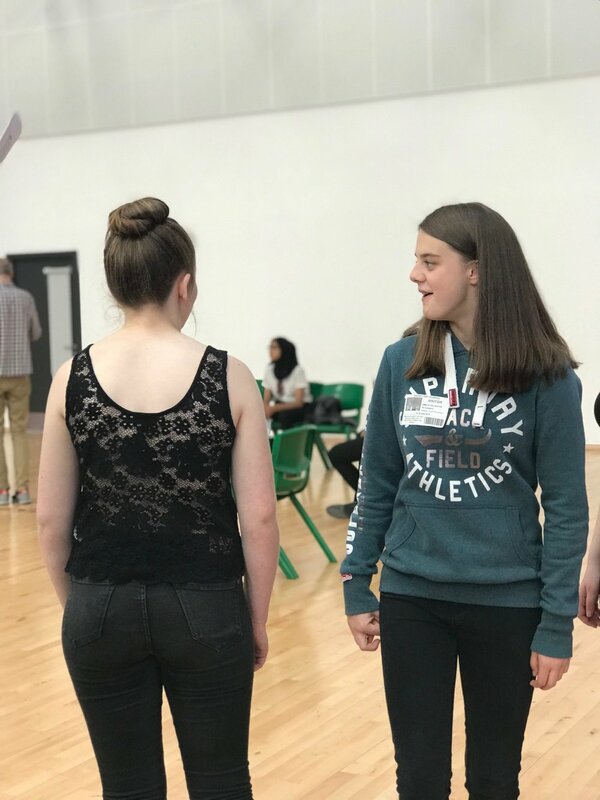 Overall, this opportunity has helped us to grow into more experienced actors and to develop our knowledge and understanding of Shakespeare’s work. This approach to learning Shakespeare unequivocally supports students’ approach to studying his work.